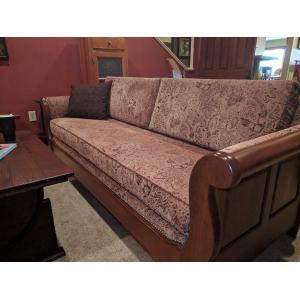 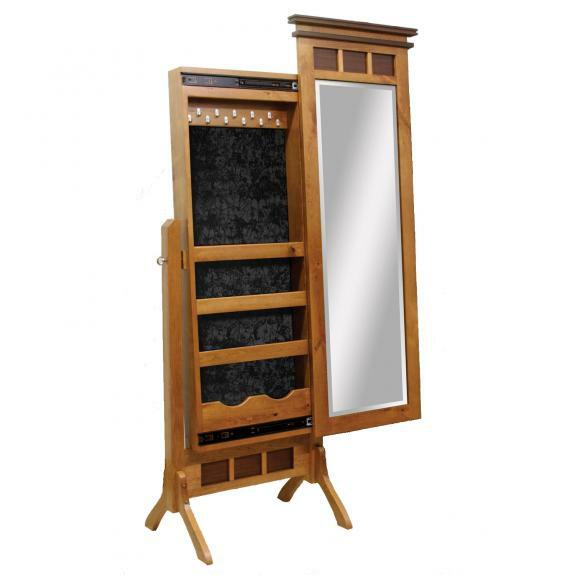 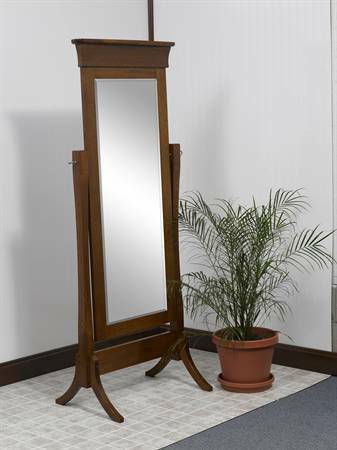 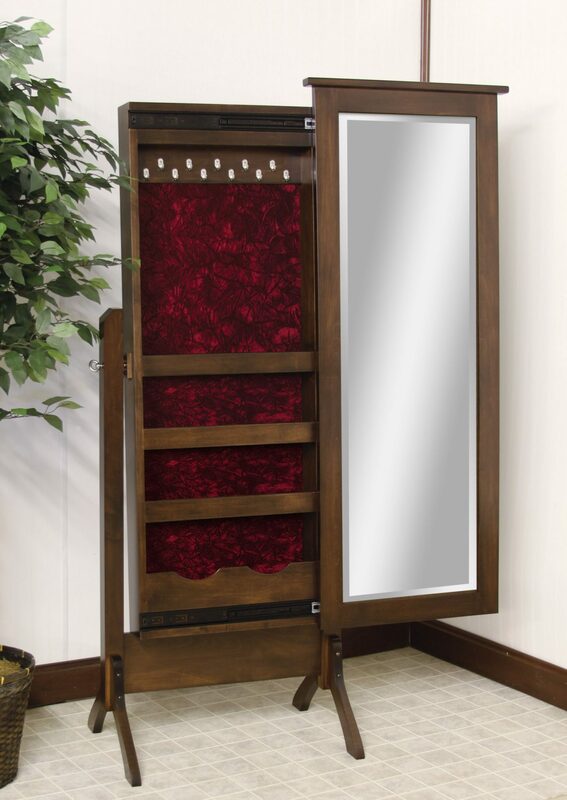 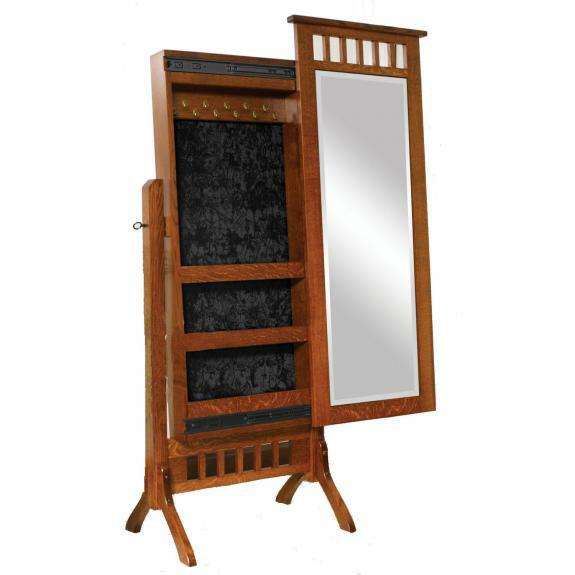 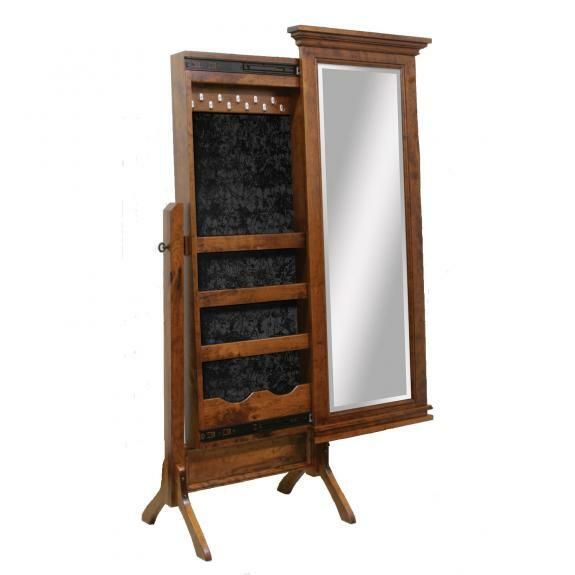 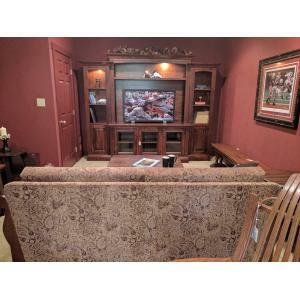 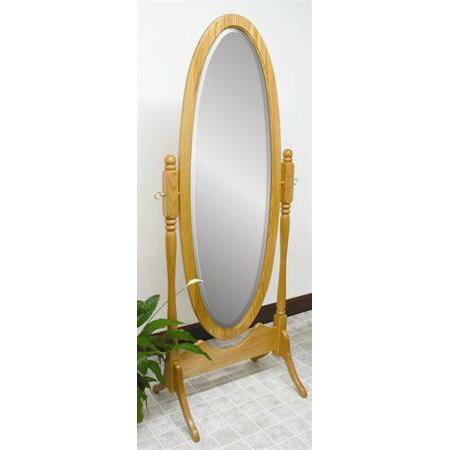 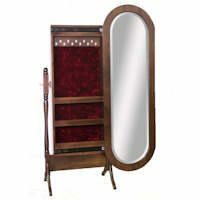 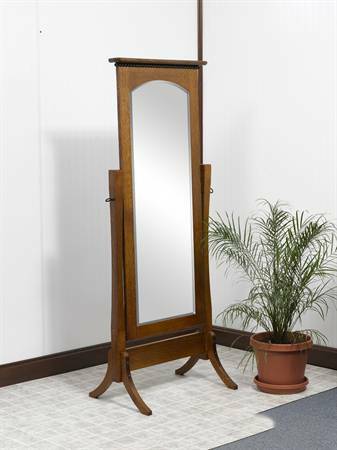 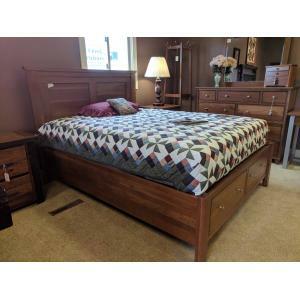 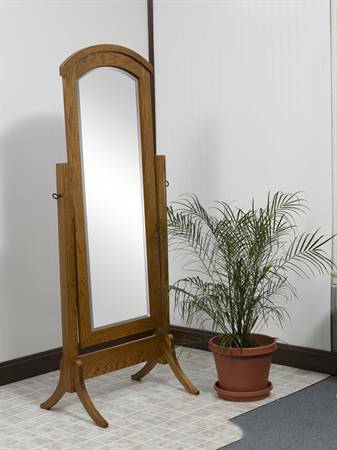 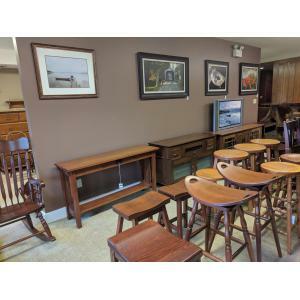 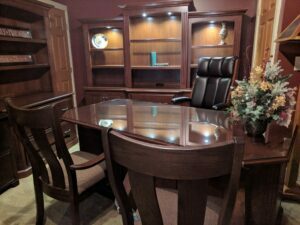 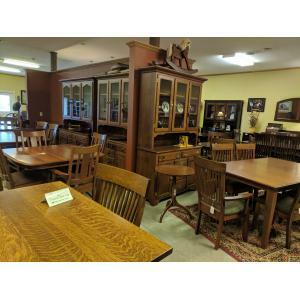 We offer a large selection of full length and wall mirrors in our Ohio amish furniture store. 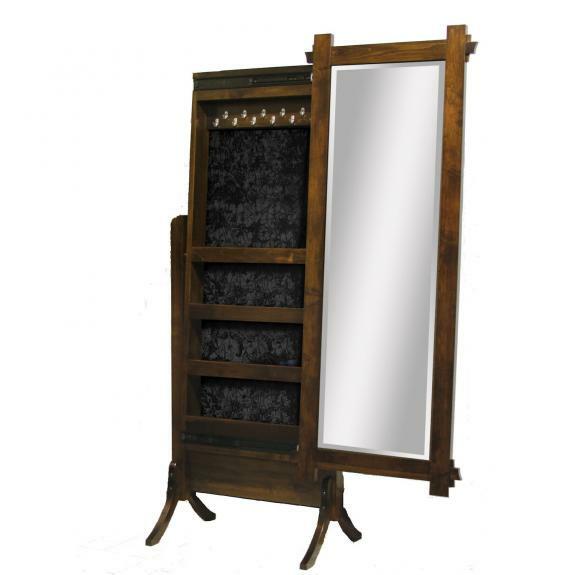 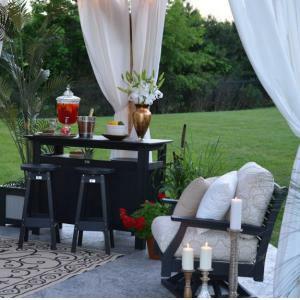 Oval, round, framed, wood, rectangular, leaning mirrors, cheval mirrors and custom mirrors. 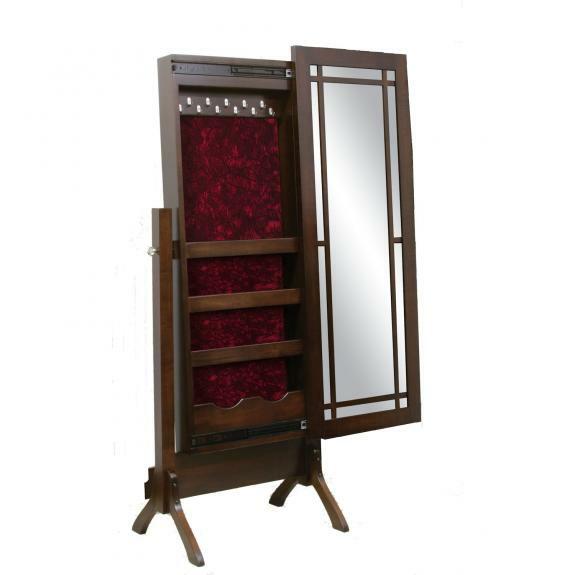 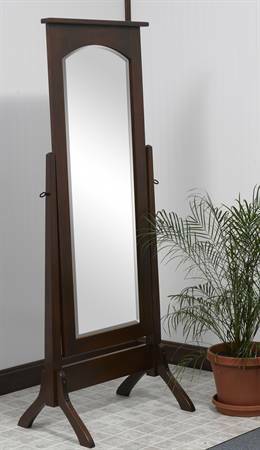 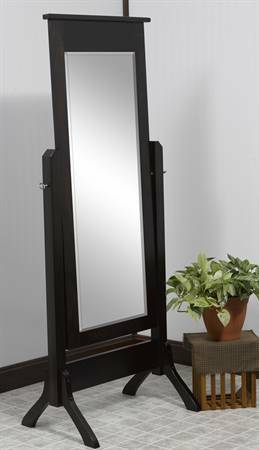 All cheval mirrors come with beveled mirrors and are solid hardwood. 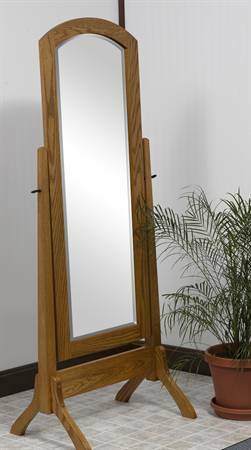 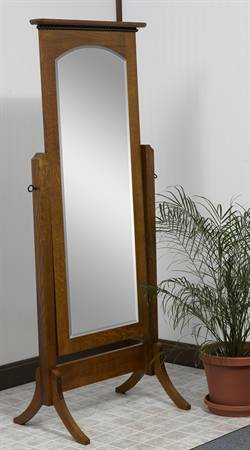 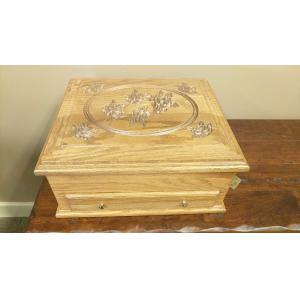 Mirrors are available in oak, cherry, quarter sawn white oak and more.